Ladies, your attention please! 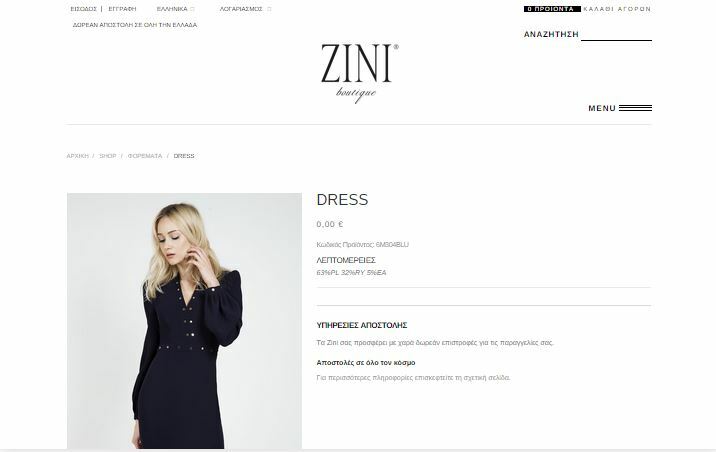 Zini Boutique has a new e-shop with the finest clothes for every occassion all made in Geeece. 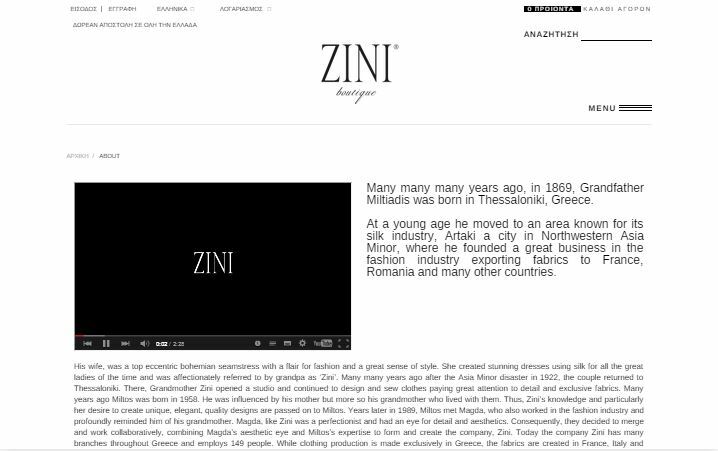 Explore the new collection, the story behind Zini Boutique and visit their new stores. If you happen to visit New York, they have opened one there too. 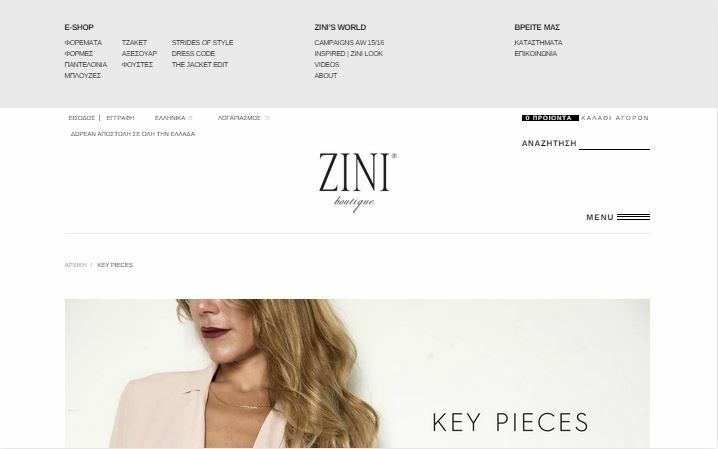 Their new website is a custom designed e-shop, with an eye to detail. 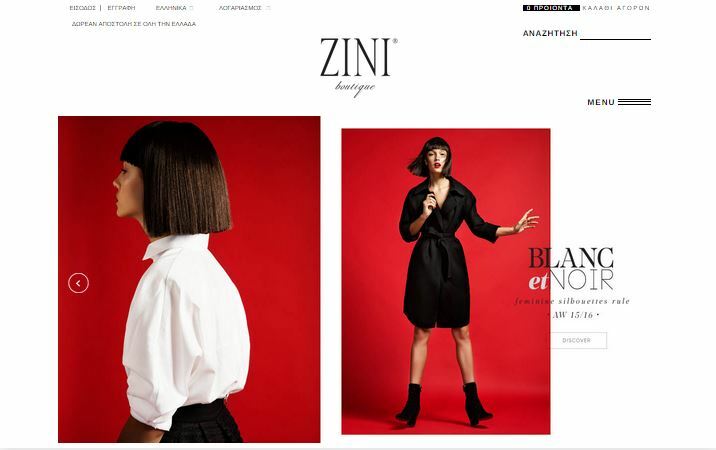 Ladies and gents, we present you Zini Boutique E-shop.